Argentina lost the 2014 final to Germany. For all his individual accolades, Lionel Messi’s most enduring legacy will only be cemented if he can emulate his great compatriot, Diego Armando Maradona, by guiding Argentina to World Cup glory. A trophy magnet that has won an unmatched 32 major trophies with Barcelona, Messi needs to taste the ultimate of all triumphs to stand toe to toe with Pele and Maradona in the pantheon of football greats. Until South Africa 2010 and Brazil 2014, many a football pundits thought Champions League football is comparable, if not supreme to the World Cup. Messi’s struggles with Argentina and Cristiano Ronaldo’s failure to lift Portugal into a proper global force has many convinced the World Cup is the pinnacle. With five world player of the year accolades to their names, the pair have dominated global football for a decade. 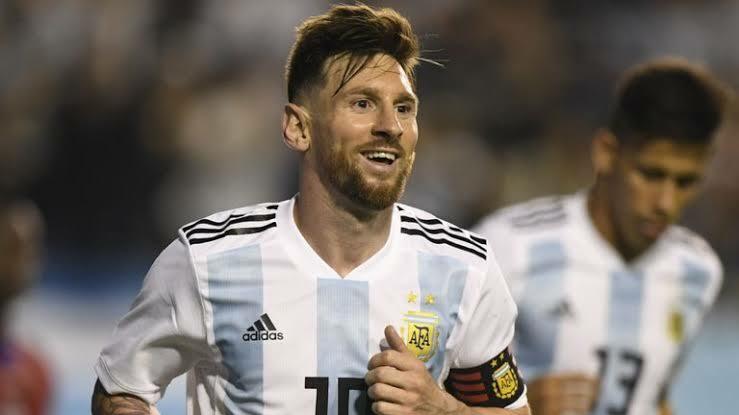 But the question of who wins a record sixth Ballon D’Or to gain ascendancy in their contest for individual supremacy, will be the least of Argentina’s worries when they commence their campaign in Group D against Iceland. Negotiating the Group of Death due to the unpredictable nature of Croatia, Nigeria and Iceland is top priority for Messi and his beleaguered coach Jorge Sampaoli. The reality is this pair ought to be at the top of their wits if Argentina is to thrive. Sampaoli earned plaudits for turning Chile into a feared world power but he has failed to utilise Argentina’s full attacking arsenal. A team boasting Gonzalo Higuain, Paulo Dybala and Sergio Aguero as options for a supporting cast for Messi, should be striking fear in opponents. 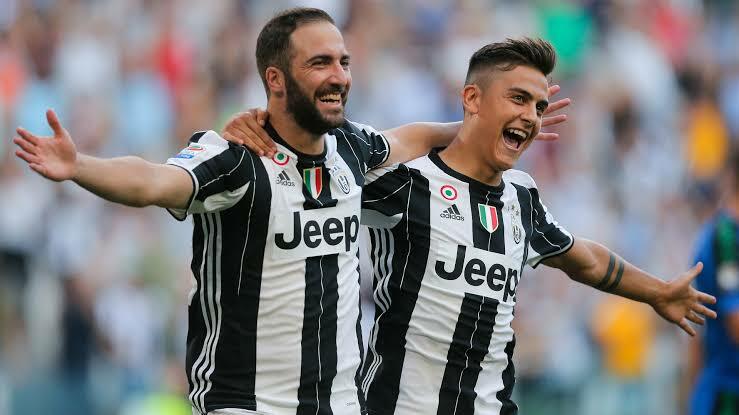 Higuein (left) and Dybala (right) are team mates at Juventus. Unfortunately, Sampaoli is yet to find the correct combination. 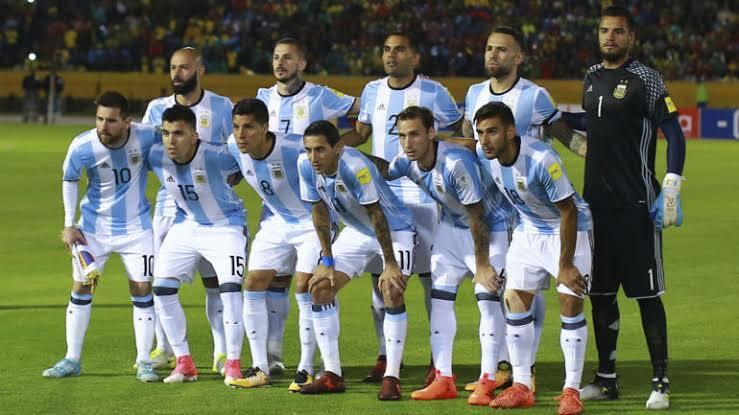 Finding a way of accommodating Messi, Dybala and Higuain in the same starting line up, given the latter two’s close understanding at Juventus is key to Argentina’s success in Russia. At the end of the day, alibis like Mascherano’s aforementioned attempt at reverse psychology are not admissible to fans in Argentina. They will expect an improvement on their position as losing finalists at Brazil 2014. Javier Mascherano, Argentina’s most senior player was spot on in assessing their World Cup opponents.